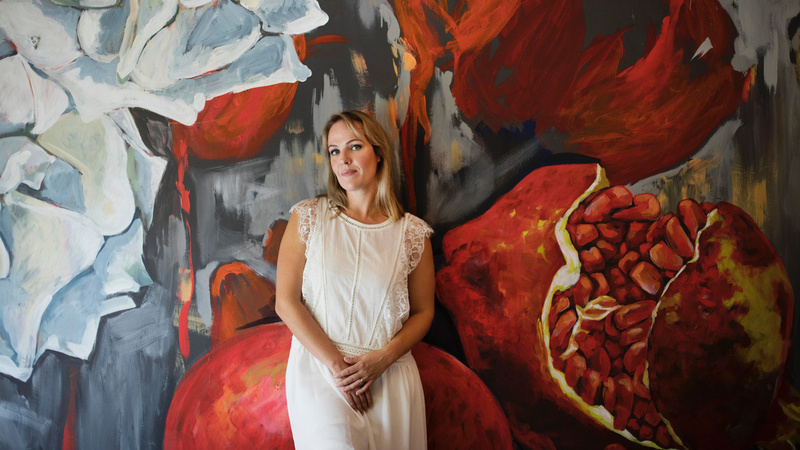 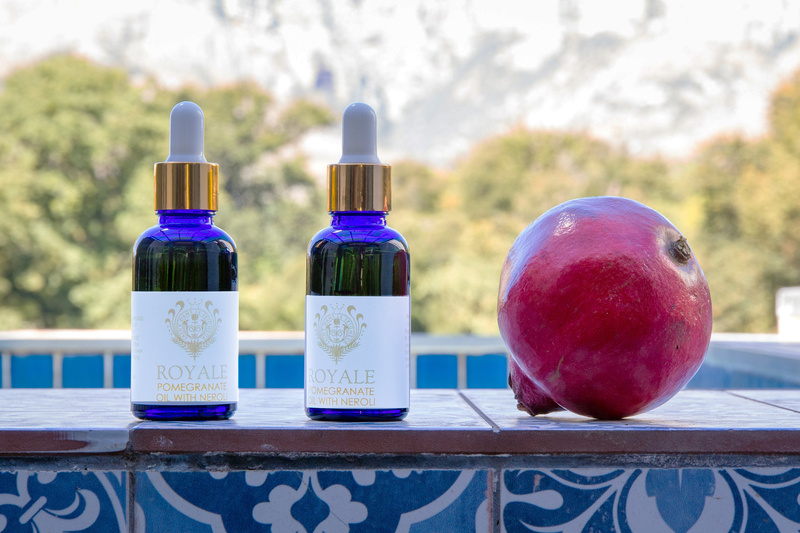 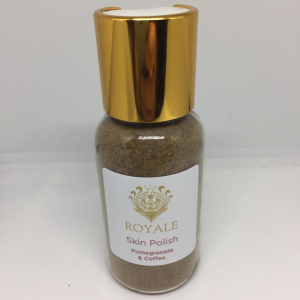 As the first commercial producer of pomegranate seed oil in South Africa, Izette Dreyer, owner and founder of RoyaleSA, is an agricultural processing pioneer. 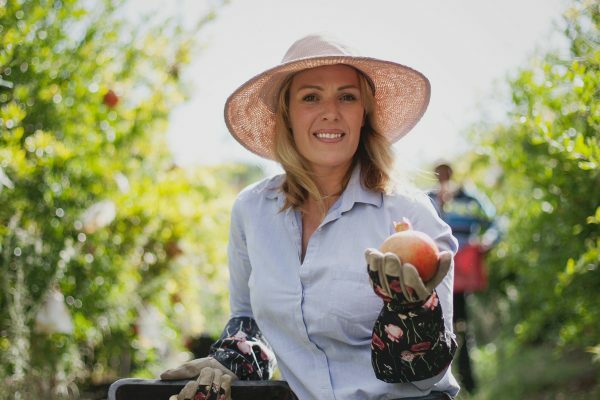 Her approach to farming and the harnessing of natural resources is rooted in a deep respect for the fruits of the earth. 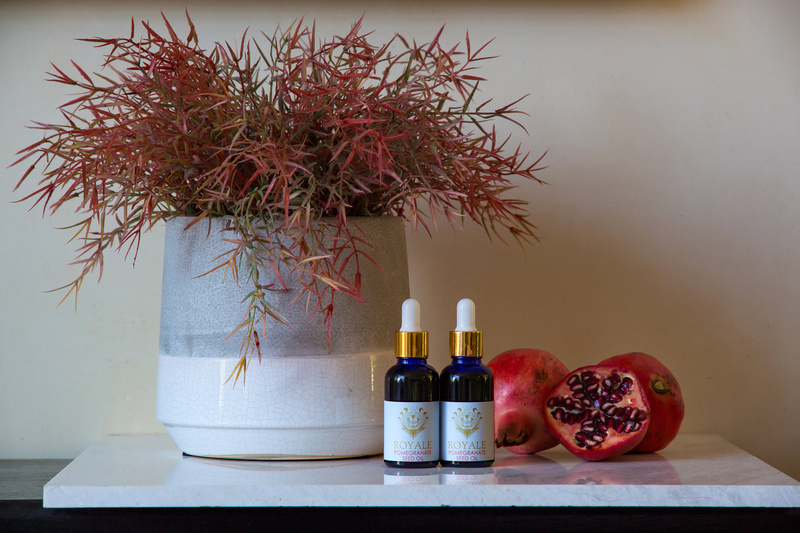 It takes approximately 700 pomegranates to produce one litre of pomegranate seed oil, which means this precious product is like liquid gold. 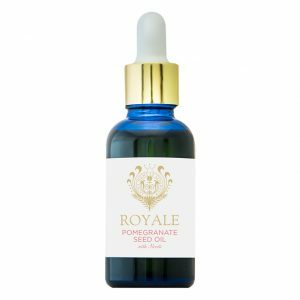 It’s a precious natural product and an investment into the wellbeing and longevity of your skin – one of your most precious organs. 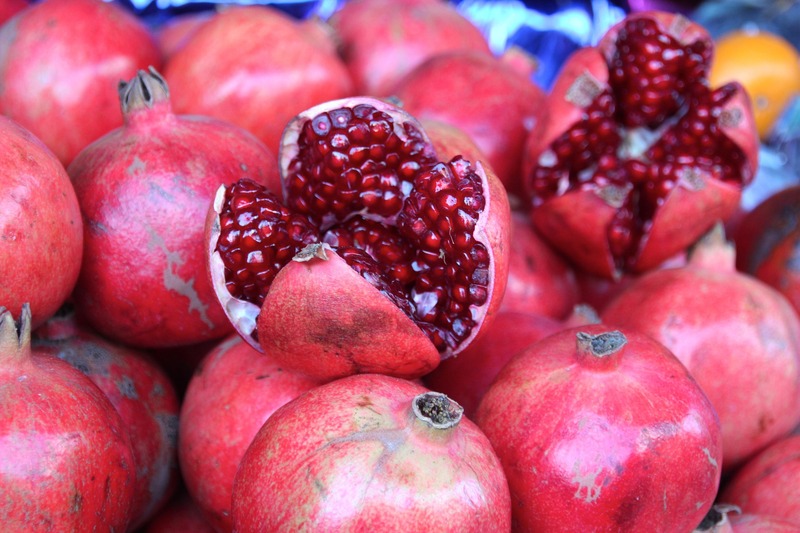 Pomegranate seeds produce a rich, nutritious and luxurious oil that has countless proven health and beauty benefits. 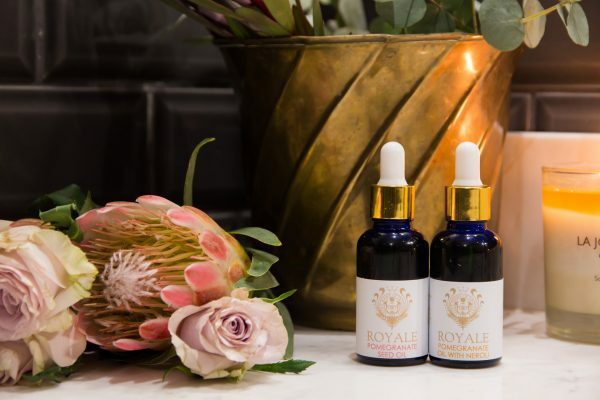 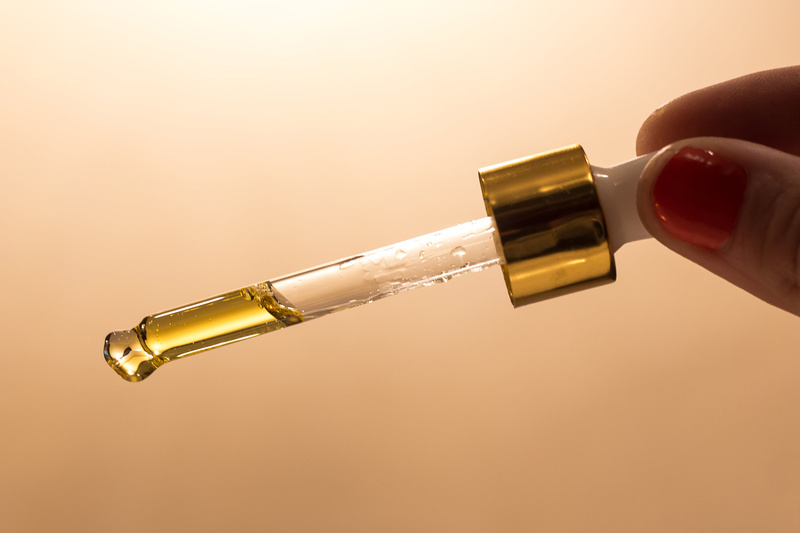 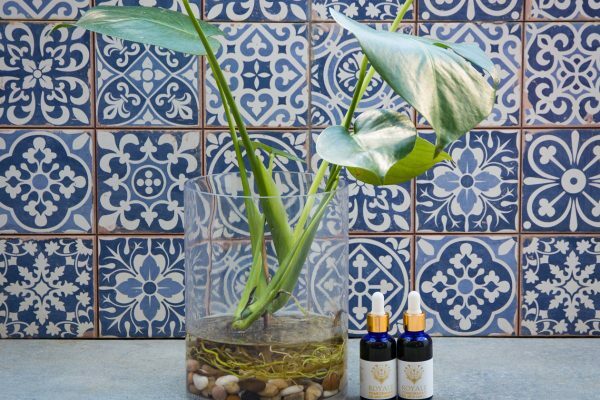 Our oils are natural, vegan and pure, and ethically produced in the Western Cape, with no added preservatives.